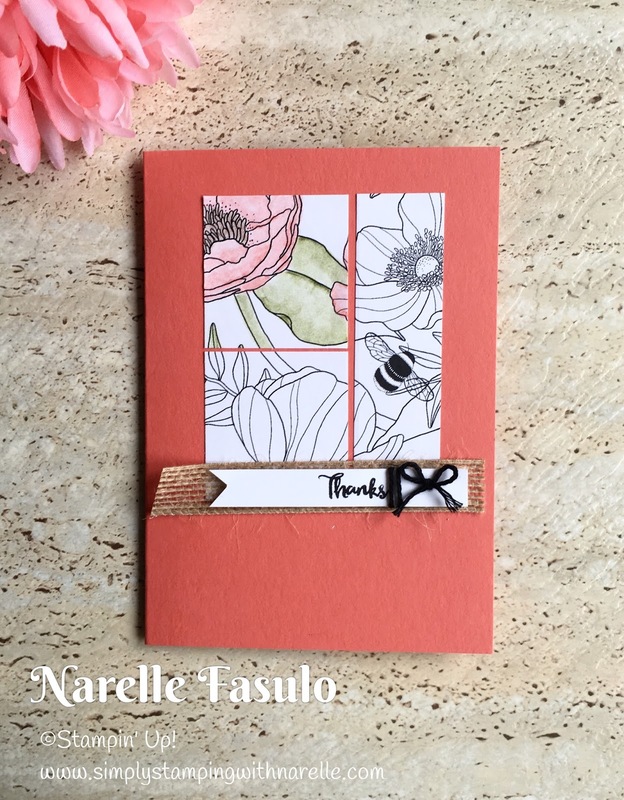 Adult colouring is so on trend, and has been for some time. 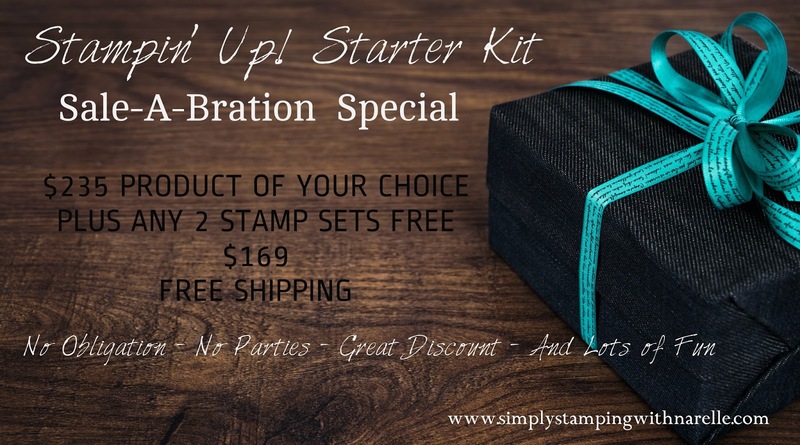 So how cool is it that Stampin' Up! have brought out some 12" x 12" paper just like the colouring books. It marries perfectly with the new Watercolour Pencils too. But the best thing about this paper is that it is FREE. 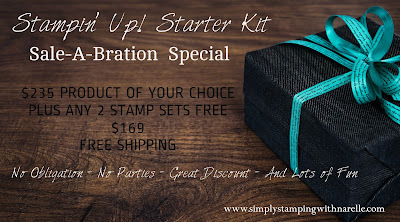 During our Sale-A-Bration promotion, you can get this paper for FREE with a qualifying order. Talking Watercolour pencils. They are so easy to work with. I am in love with them. So much so, that I have created a club around them. When you join, you will get lots of cool products, be taught great techniques and also earn free items like this paper I have used today. I have even made a video to explain more about it. Please share it with your friends, the more the merrier.